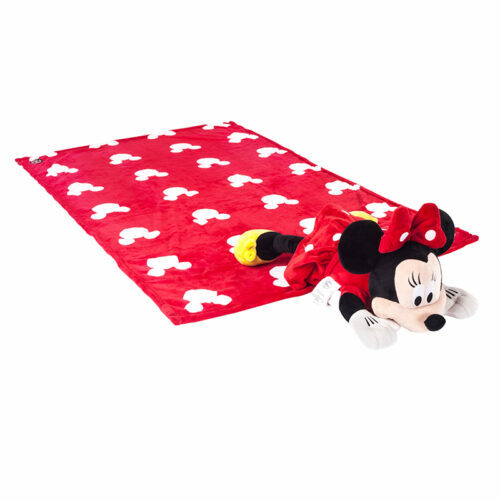 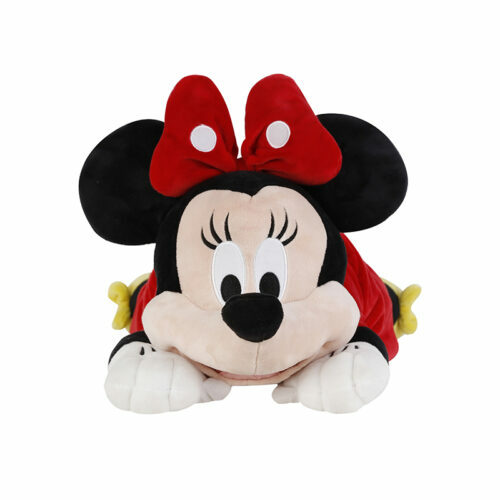 The one and only Minnie Mouse is now available in Zoobie’s 3 in 1 plush, pillow and blanket combo! 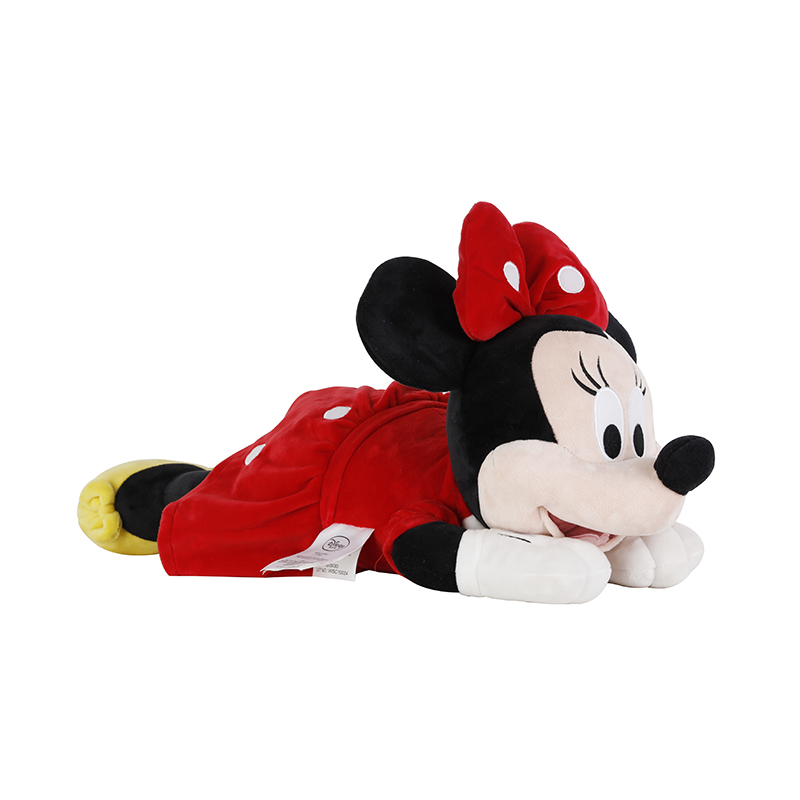 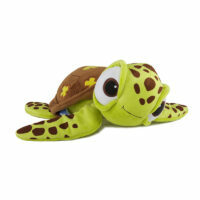 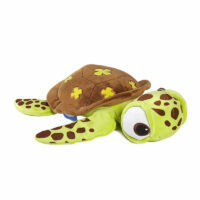 Perfect for play time or nap time, this timeless character transforms into a comfortable pillow with a large printed coral fleece blanket zipped inside. 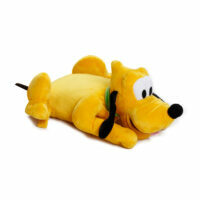 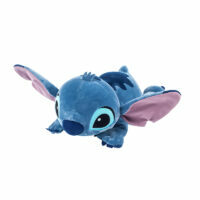 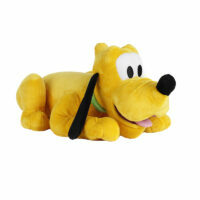 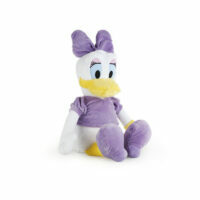 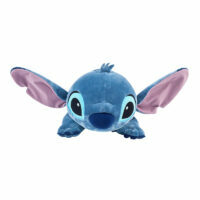 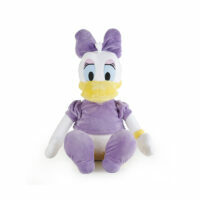 Perfect for any Disney fan and collector, young and old.